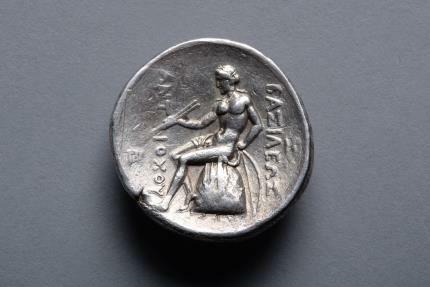 Seleucid silver tetradrachm struck under the son of the founder of the Seleucid Empire, King Antiochus I Soter (Saviour) circa 281 - 261 BC, at the Seleucia on the Tigris mint. The obverse with a bold portrait of Antiochus I, in captivating Hellenistic style. The King is shown gazing to the horizon, his unruly hair bound by a diadem. Antiochus I was only the second man to rule the newly founded Seleucid Empire. The Dynasty was created by Antiochus' father, a leading general under Alexander the Great, from whom he inherited Babylonia and much of the Near Eastern territories. In 275 Antiochus defeated the Galatians who had broken into Anatolia, winning an impressive victory over them using his famous Indian war elephants and earning the moniker Soter "Saviour". 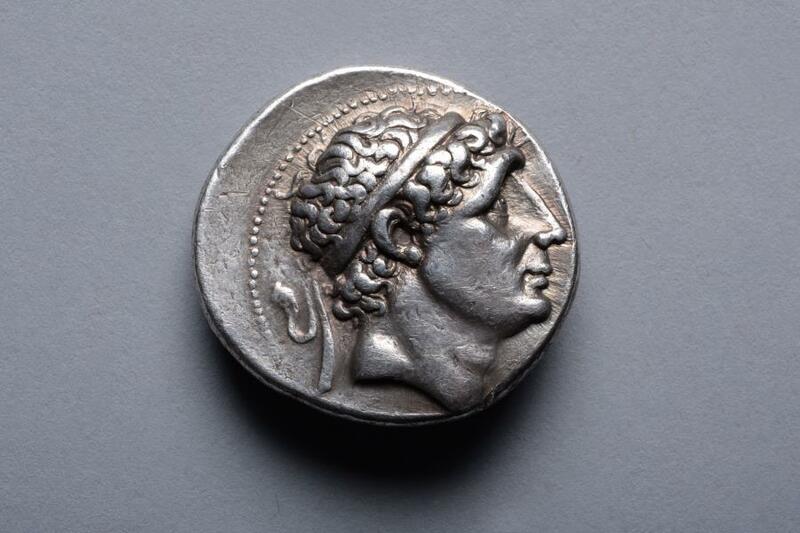 Antiochus was the first Seleucid ruler to issue coins bearing his own portrait.